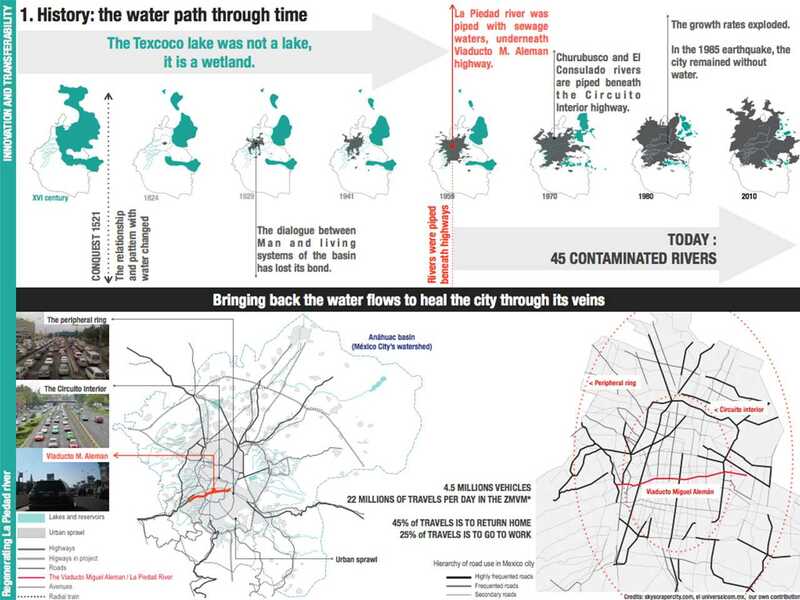 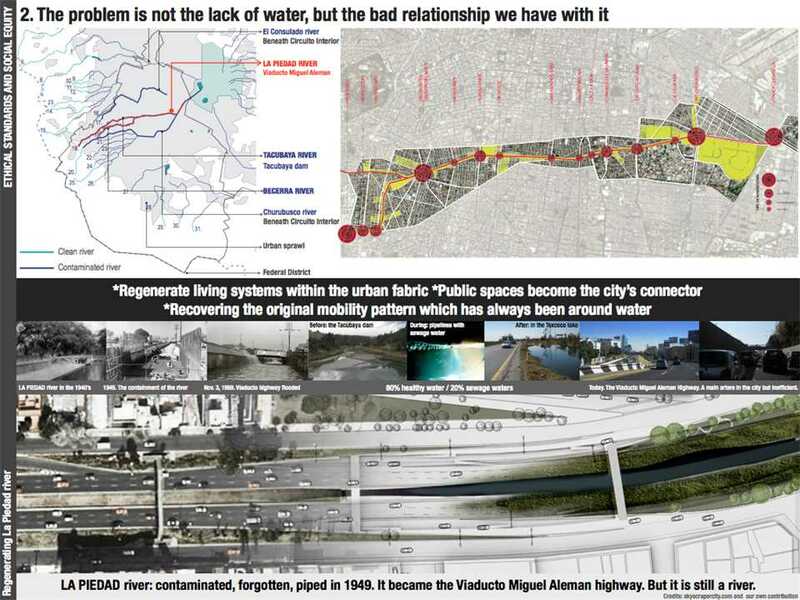 Project entry 2011 - Urban transit corridor and river remediation master plan, Mexico City, Mexico: Context and story of the place systems. 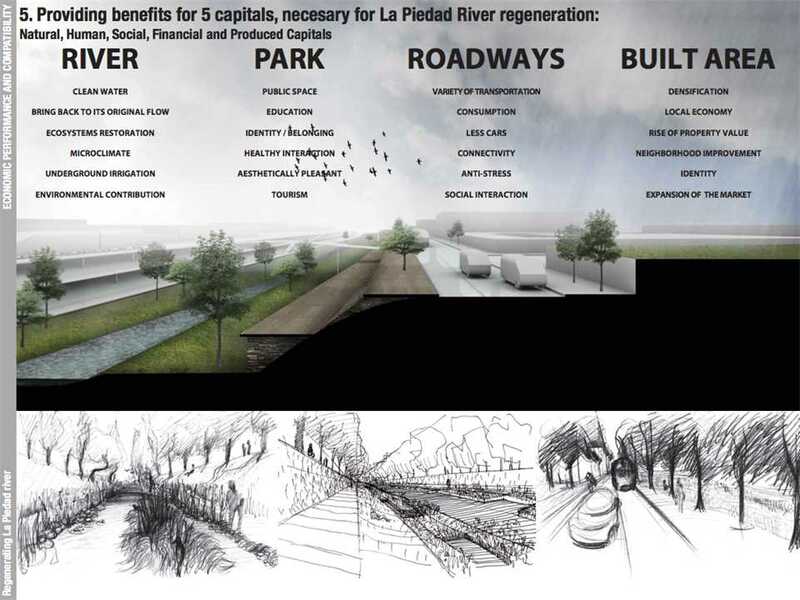 Project entry 2011 - Urban transit corridor and river remediation master plan, Mexico City, Mexico: Regenerating the Rio La Piedad. 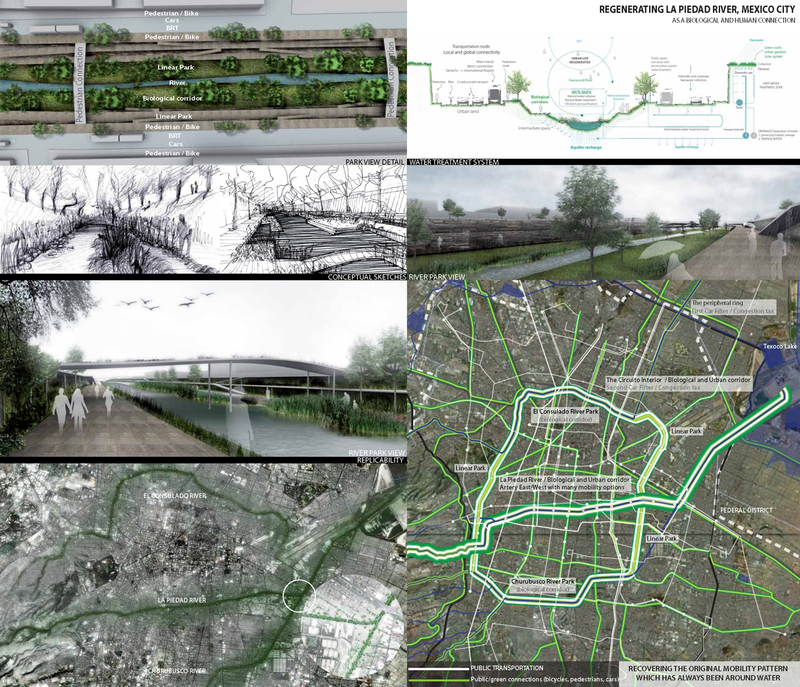 Project entry 2011 - Urban transit corridor and river remediation master plan, Mexico City, Mexico: The essence of the place. Project entry 2011 - Urban transit corridor and river remediation master plan, Mexico City, Mexico: Current situation. 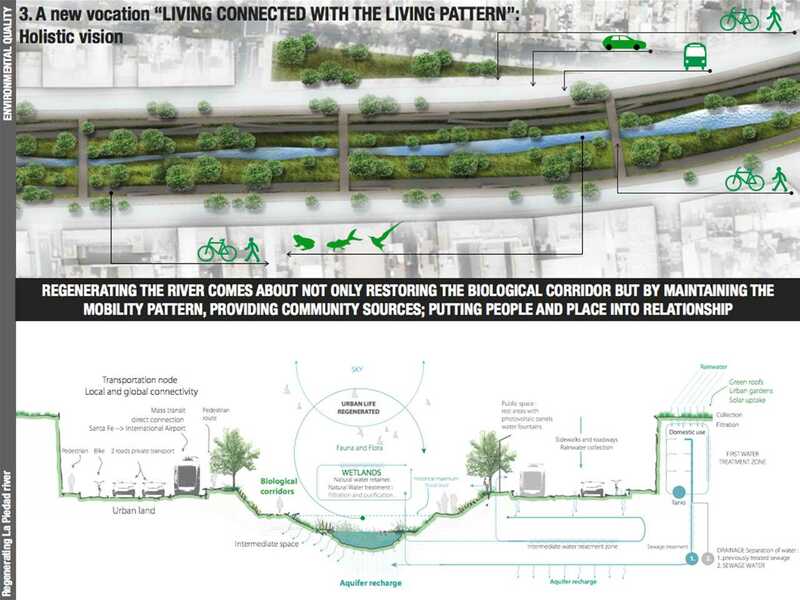 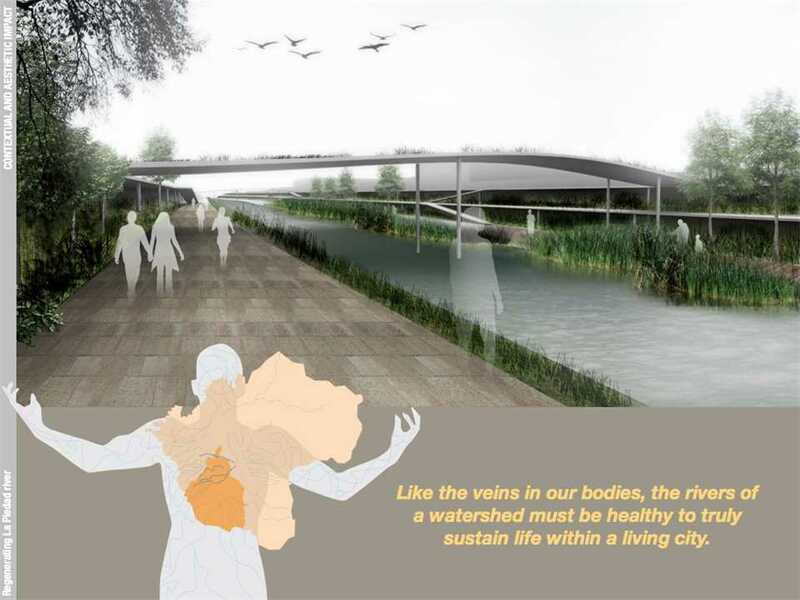 Project entry 2011 - Urban transit corridor and river remediation master plan, Mexico City, Mexico: Coexisting with living systems. 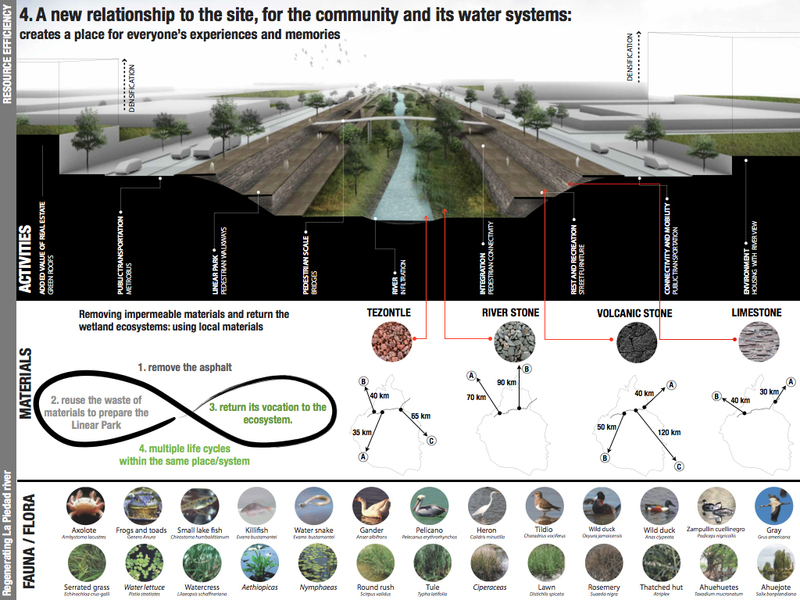 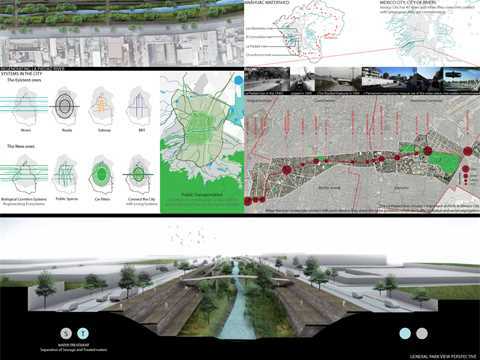 Project entry 2011 - Urban transit corridor and river remediation master plan, Mexico City, Mexico: Living components. 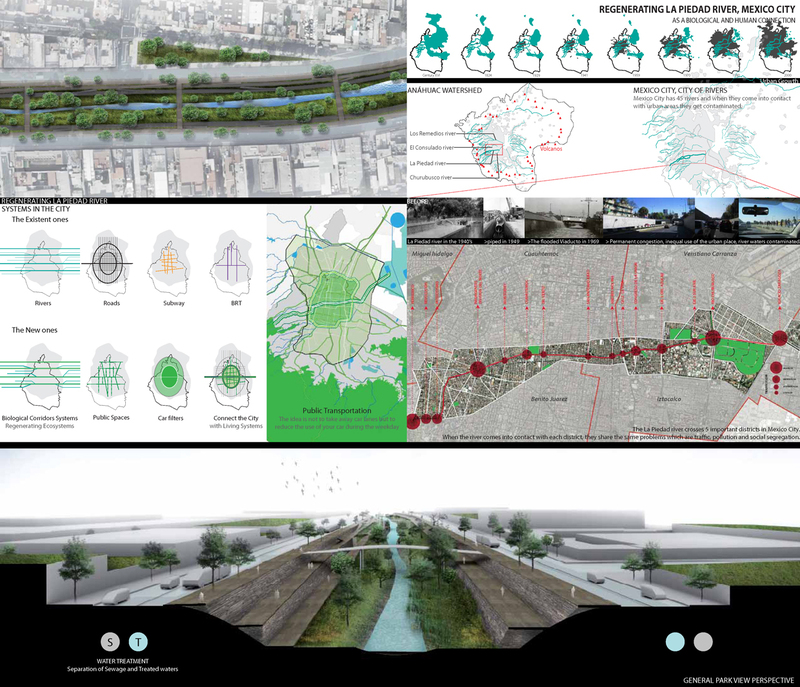 Project entry 2011 - Urban transit corridor and river remediation master plan, Mexico City, Mexico: Consequences of the project. 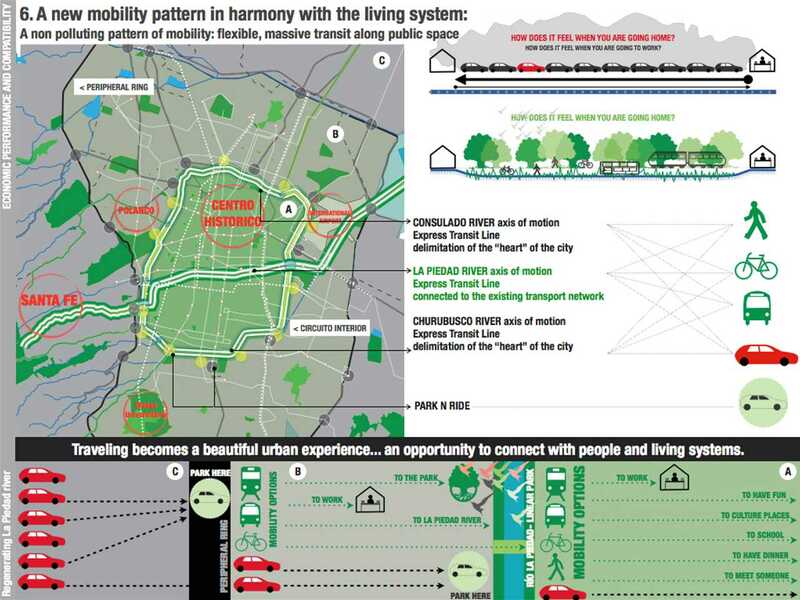 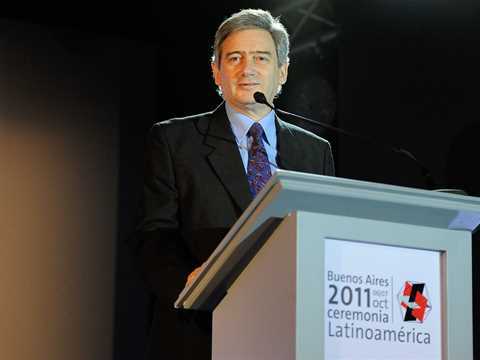 Project entry 2011 - Urban transit corridor and river remediation master plan, Mexico City, Mexico: An ethical mobility strategy. 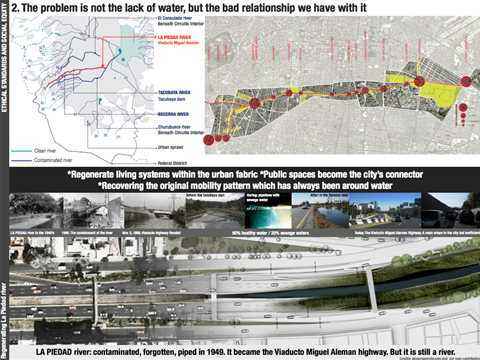 Project entry 2011 - Urban transit corridor and river remediation master plan, Mexico City, Mexico: Replicability in the city. Project entry 2011 - Urban transit corridor and river remediation master plan, Mexico City, Mexico: The veins of the city. 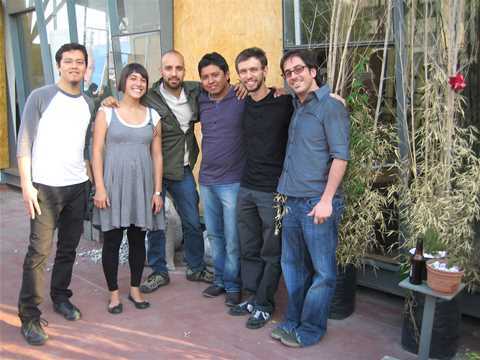 Project entry 2011 - Urban transit corridor and river remediation master plan, Mexico City, Mexico: Team picture. Taking Mexico City as a tangible study case, Regenerating La Piedad River reflects on the growth of mega cities and societies’ reliance on individual motorized traffic systems, leading to the environmental degradation of ecosystems worldwide. 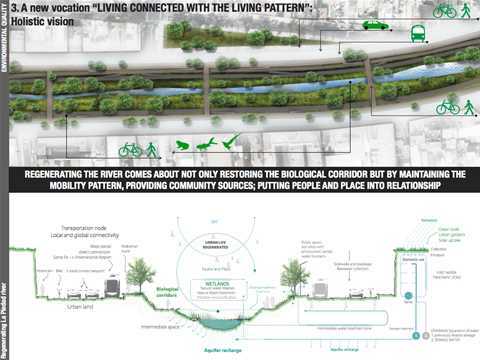 What is intended is the regeneration of living systems to perpetuate self-renewing patterns instead of their contamination and rapid degradation – proposing a fundamental change in societies’ relationship with the environment. 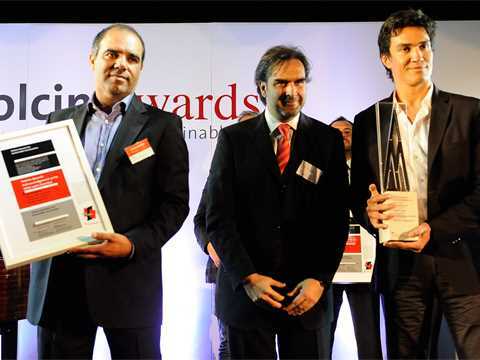 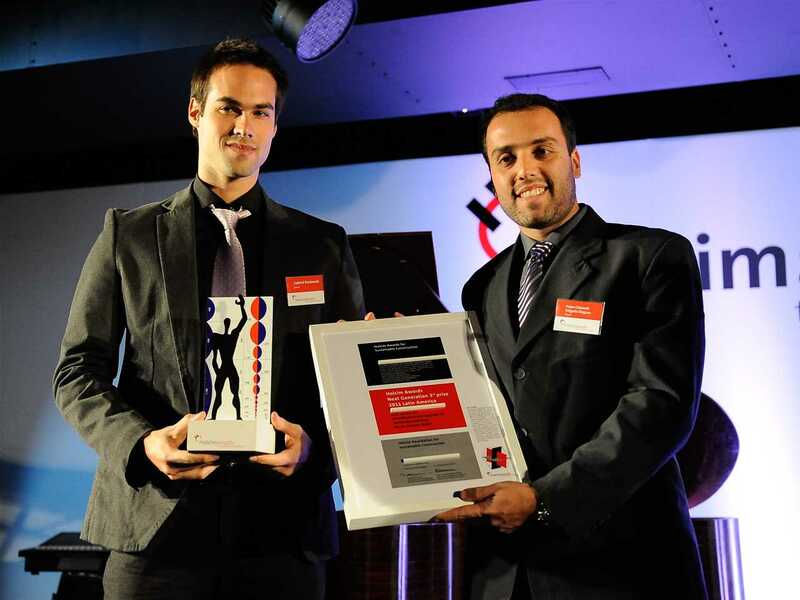 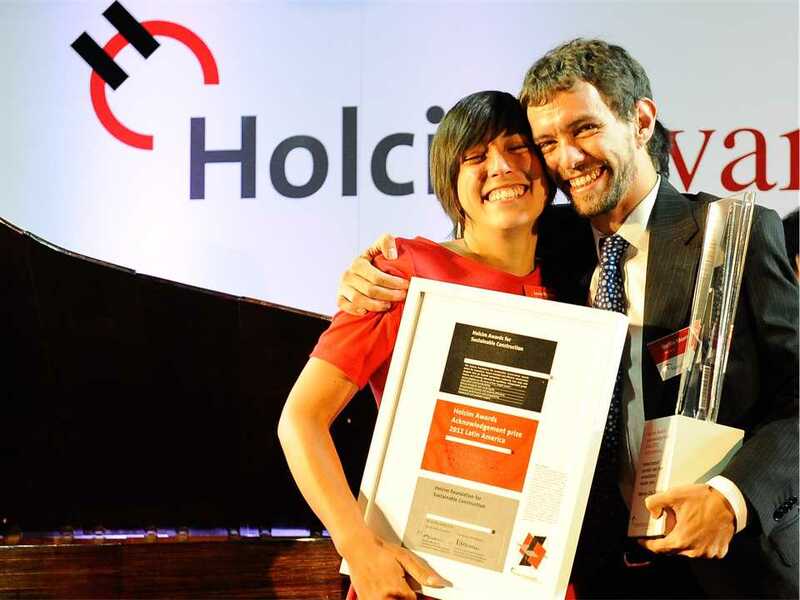 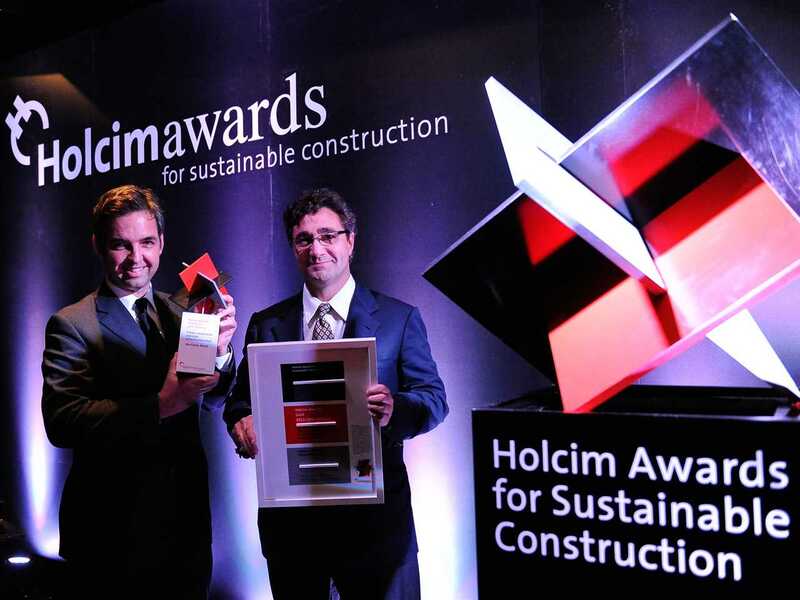 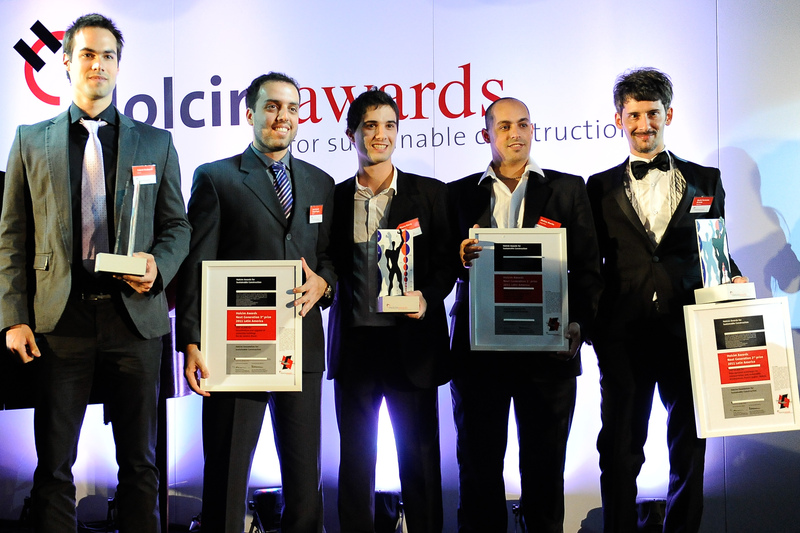 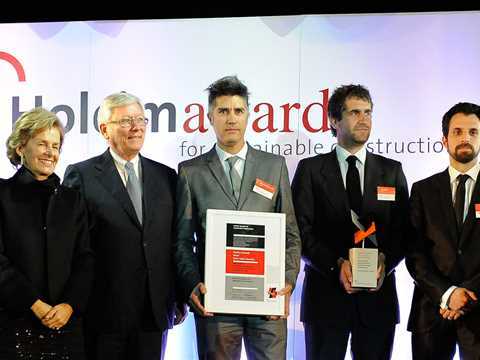 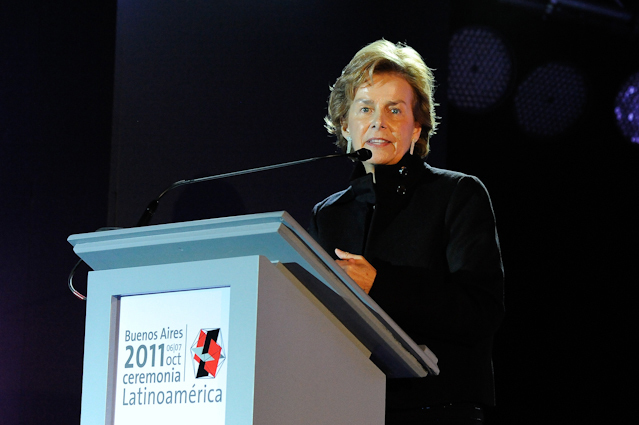 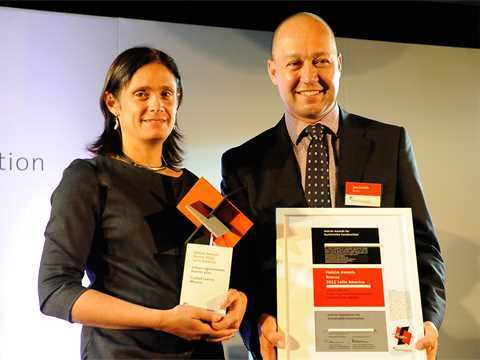 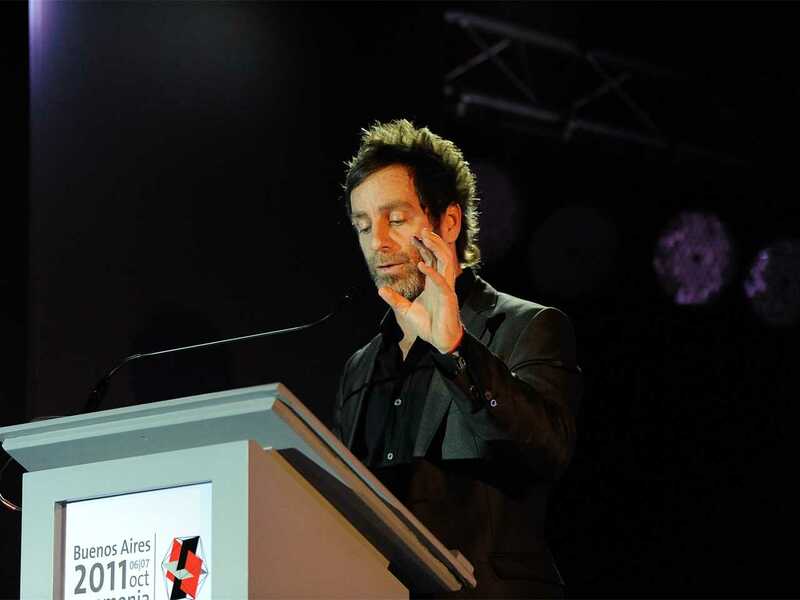 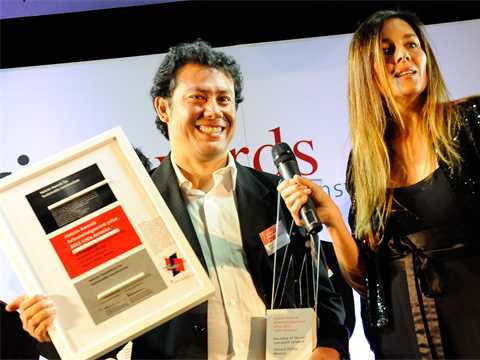 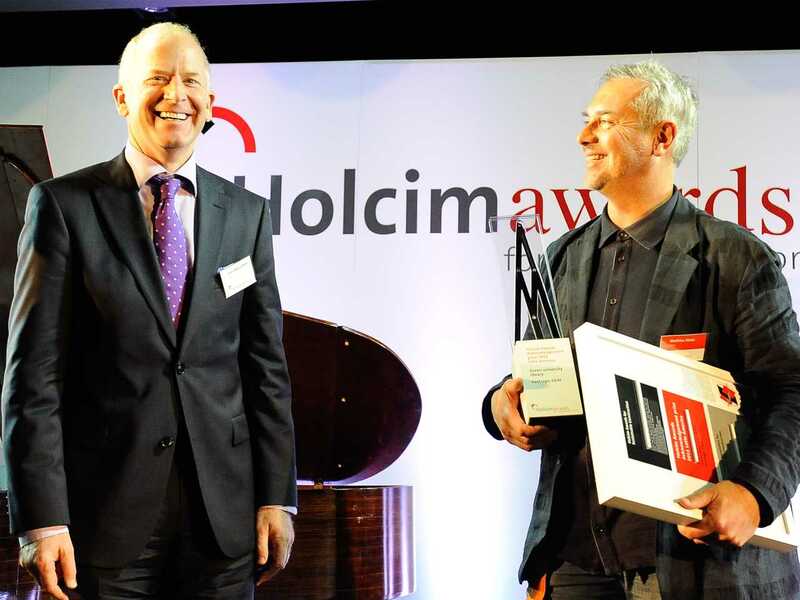 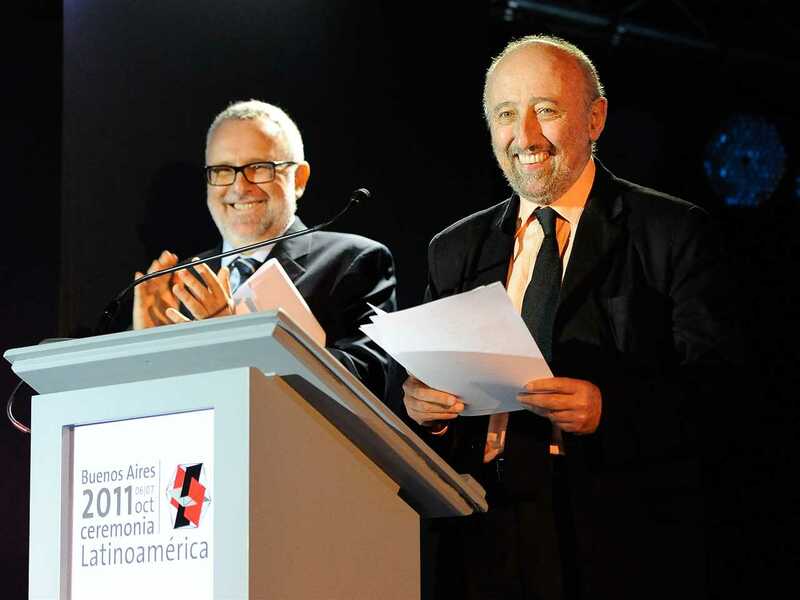 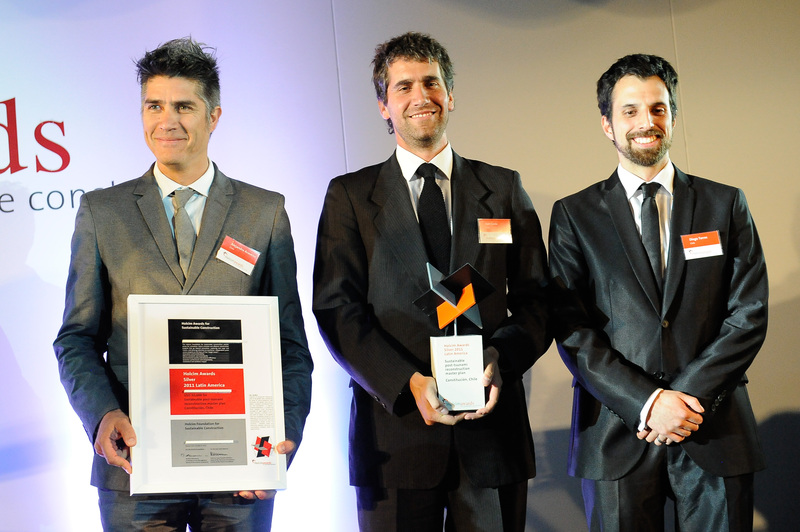 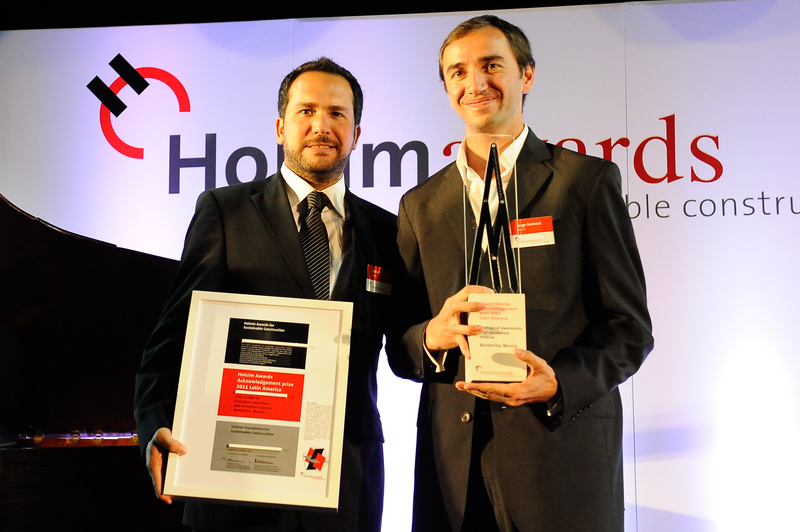 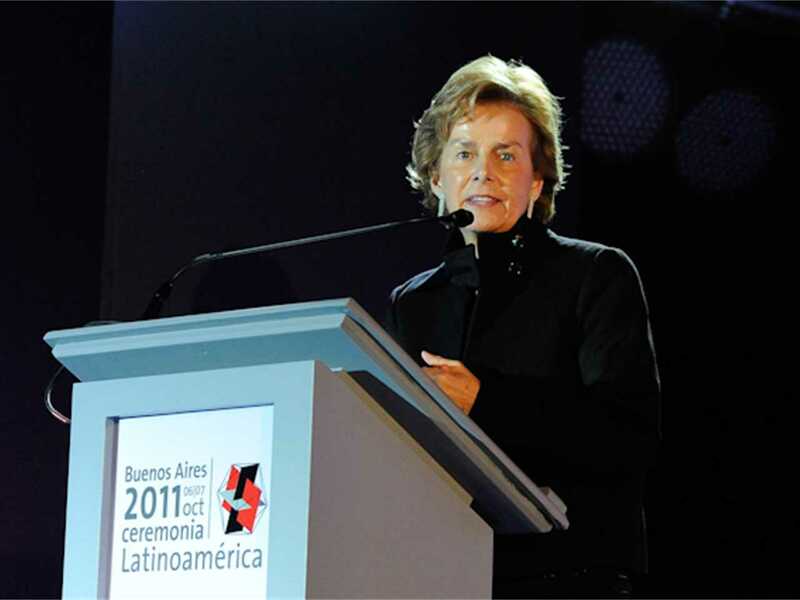 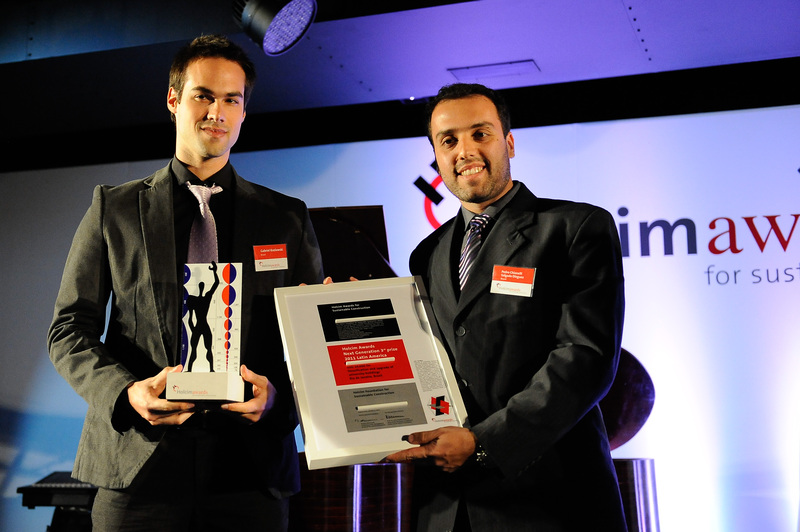 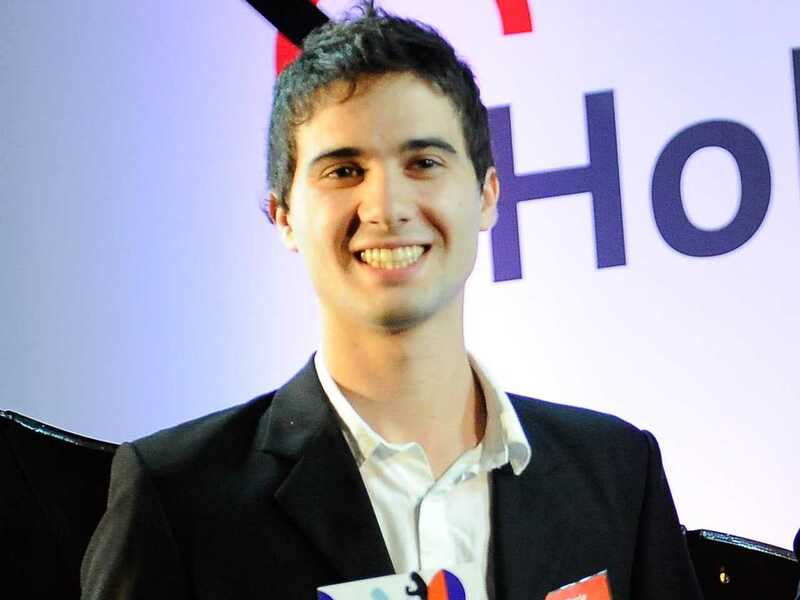 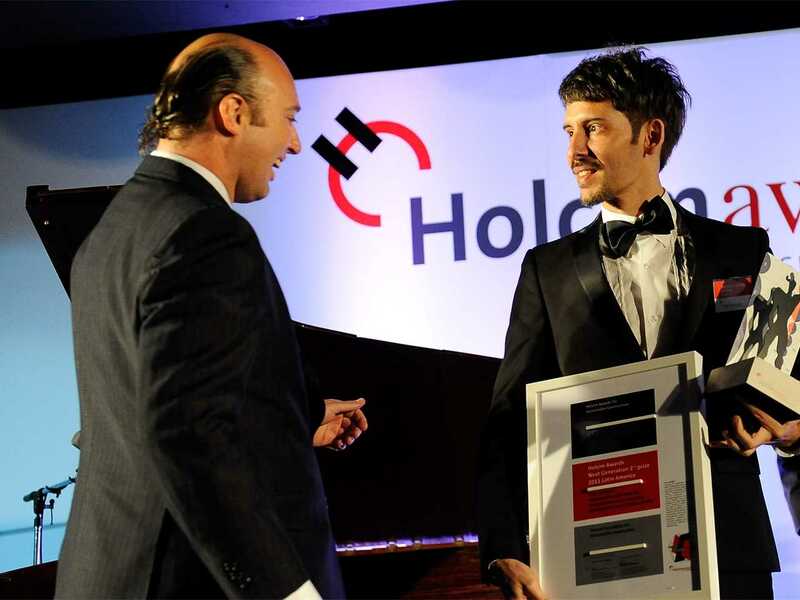 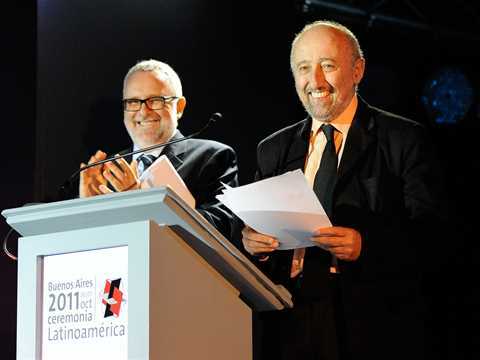 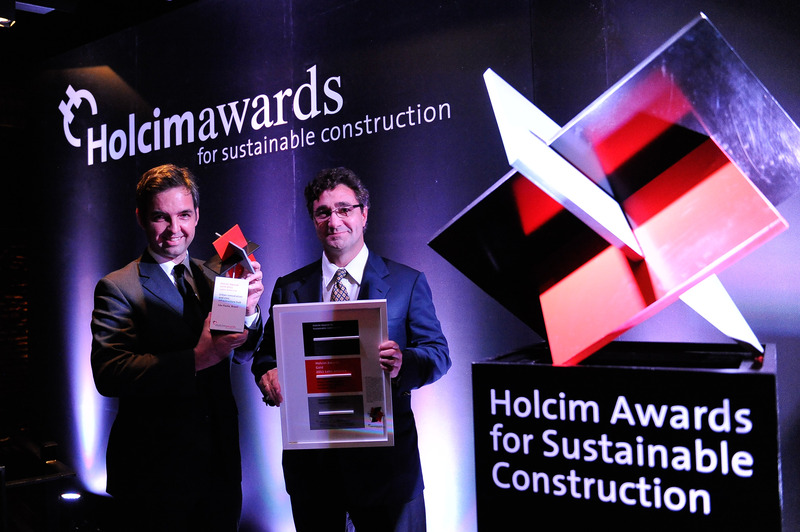 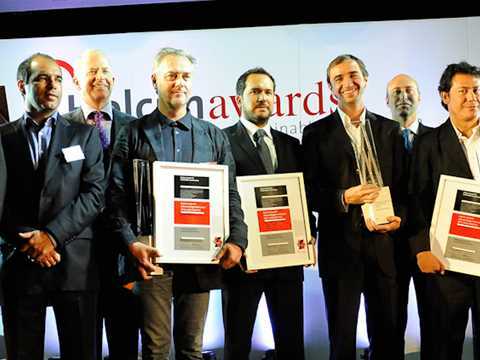 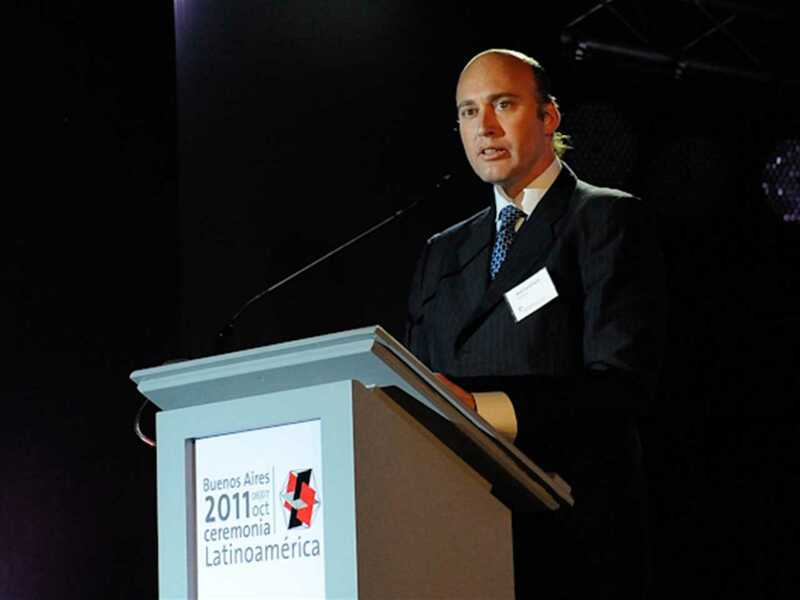 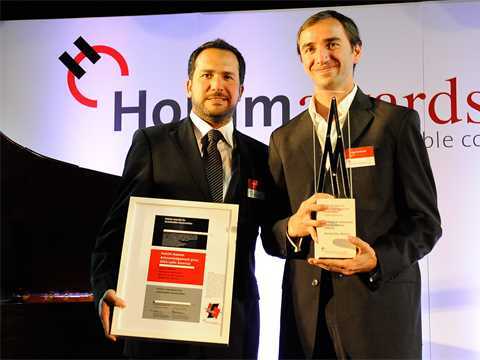 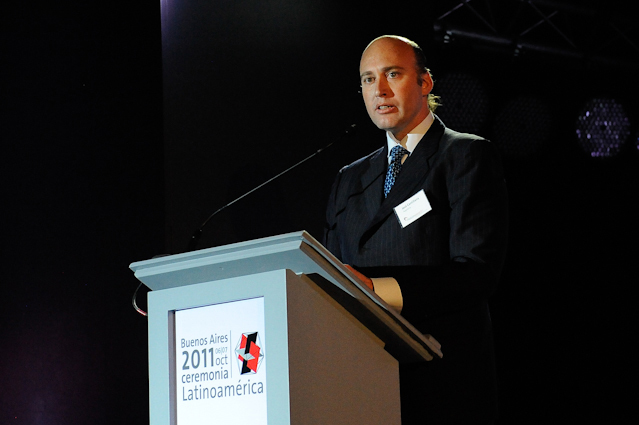 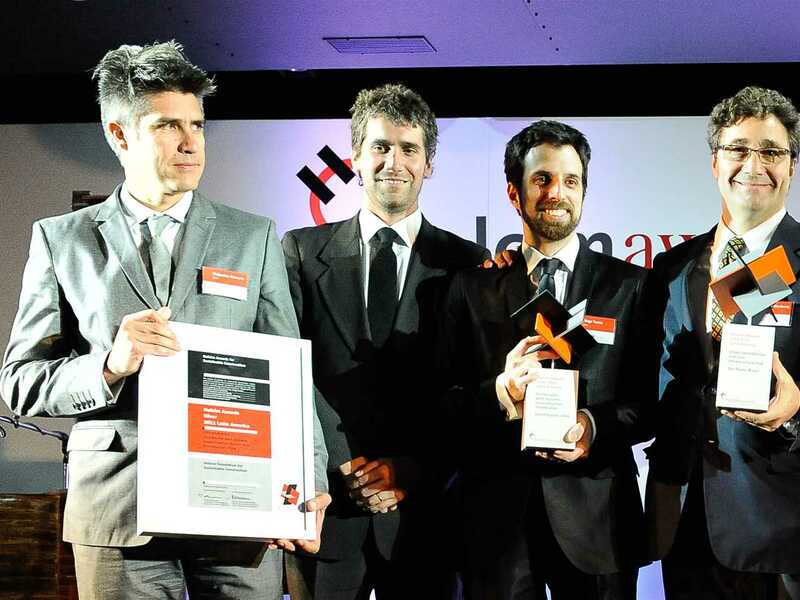 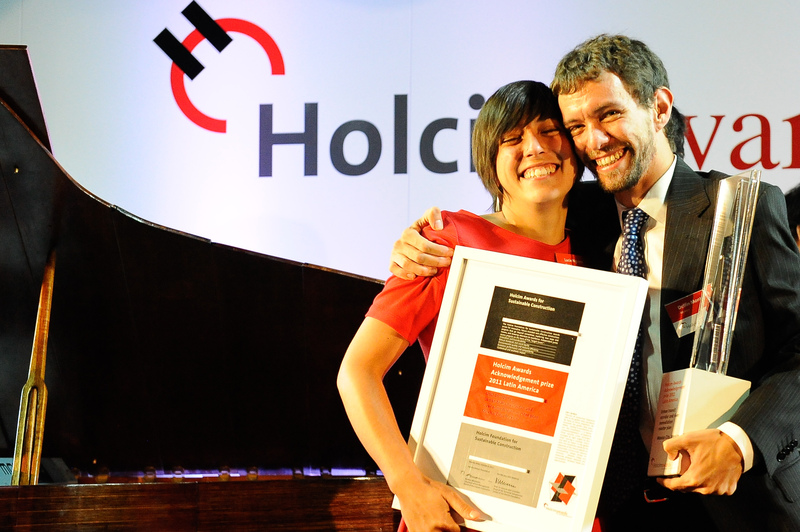 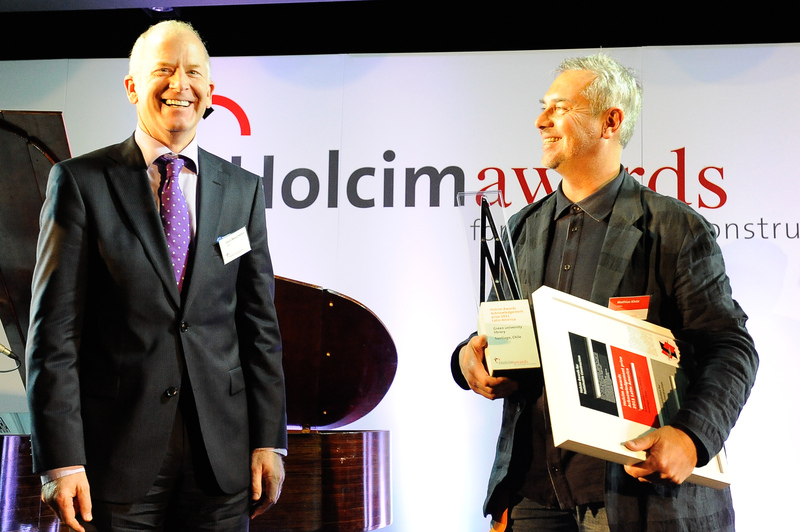 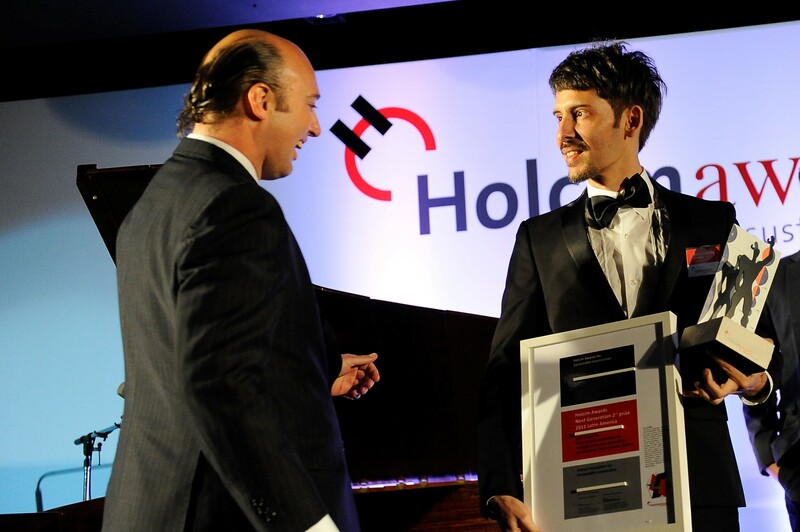 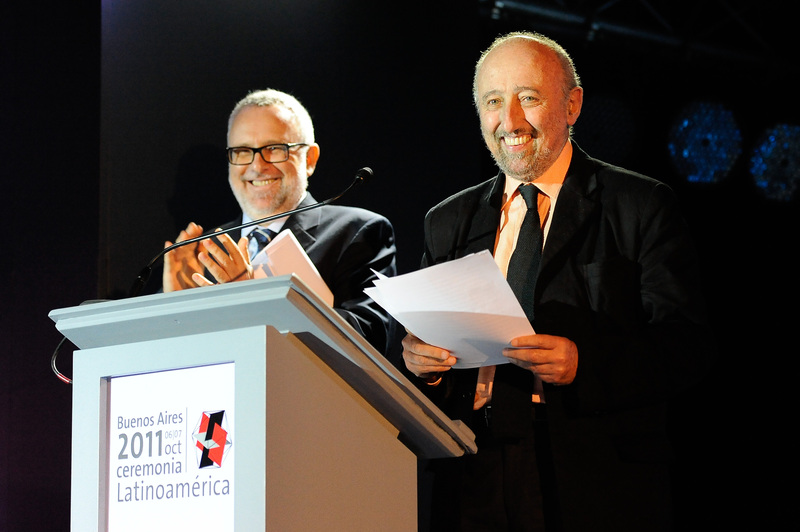 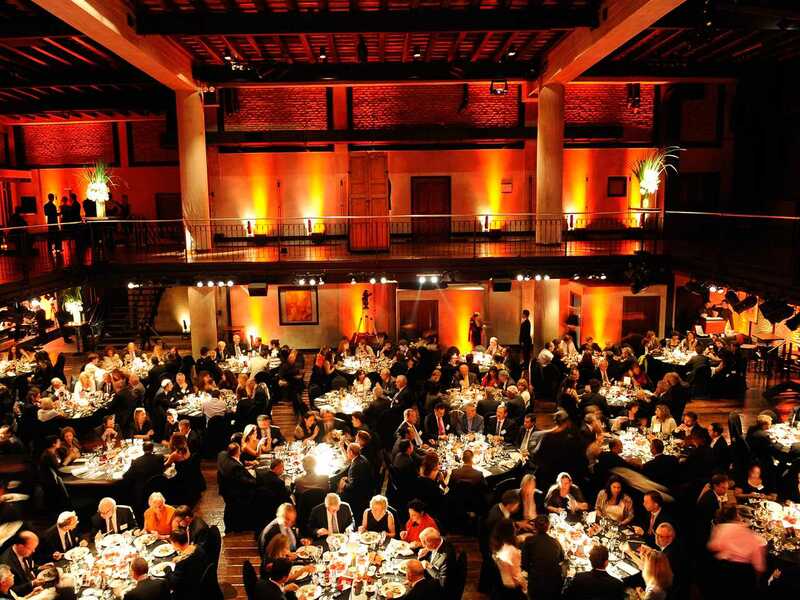 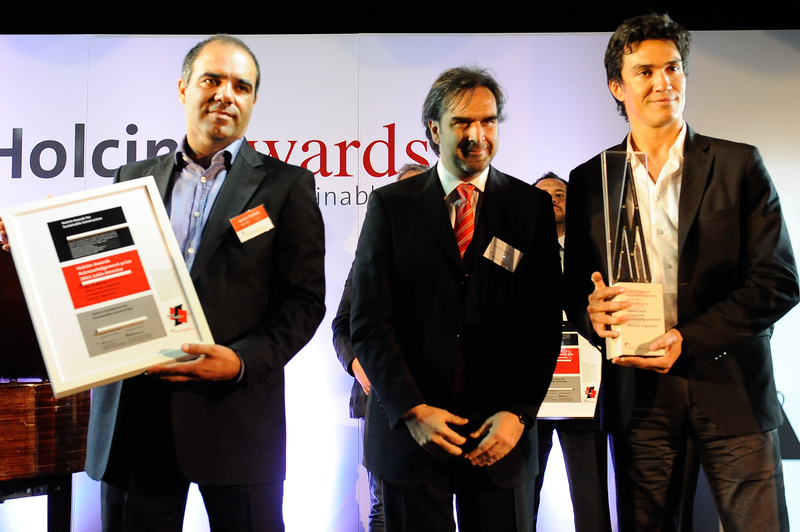 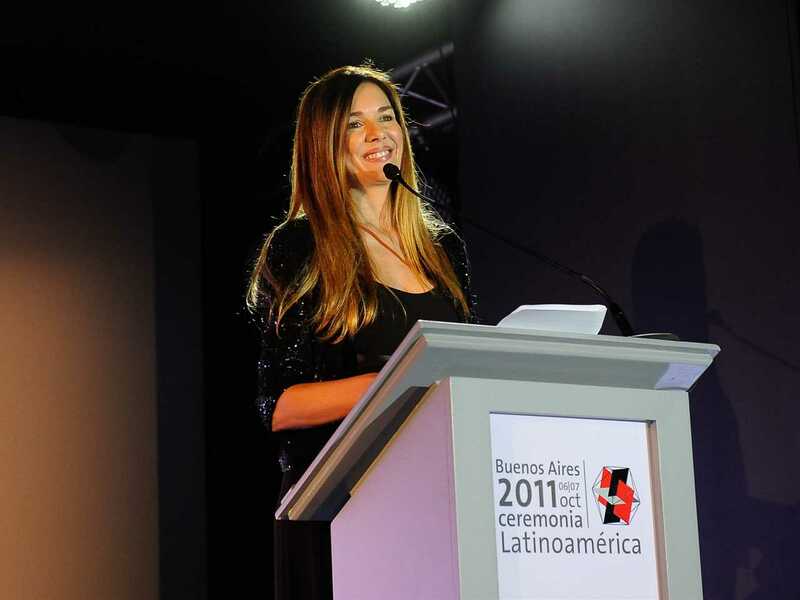 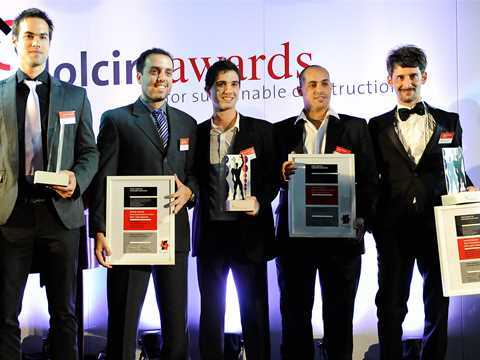 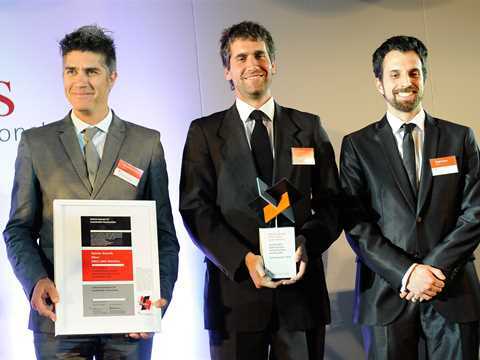 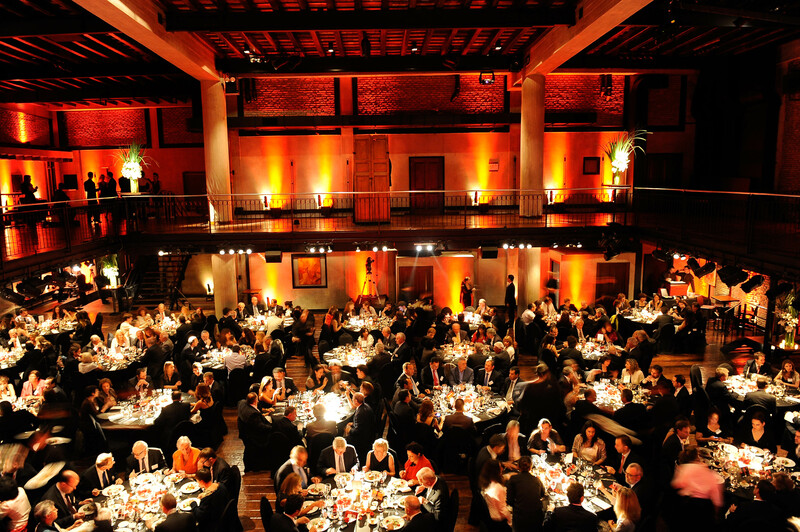 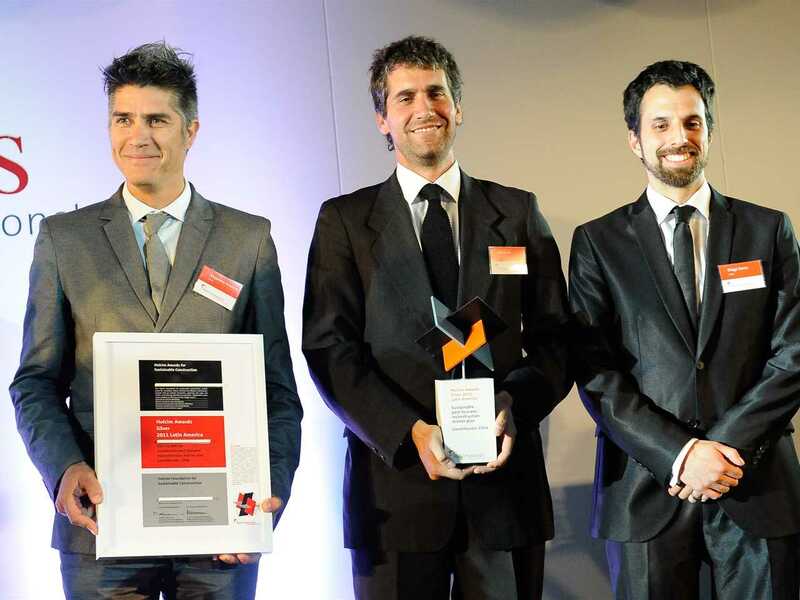 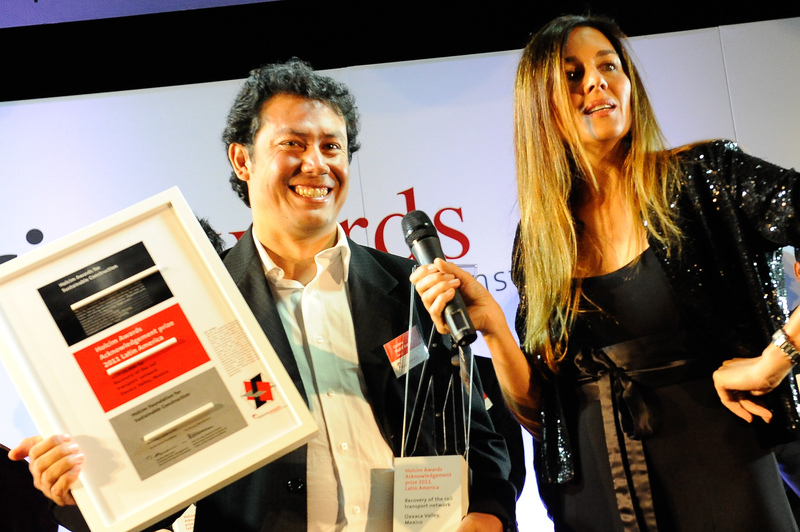 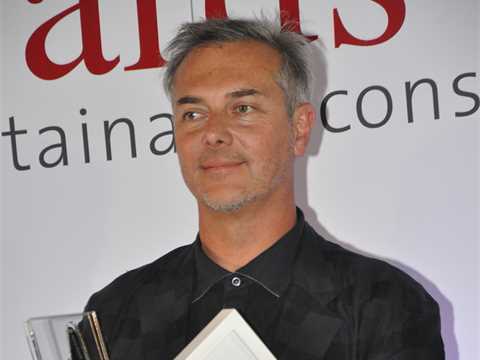 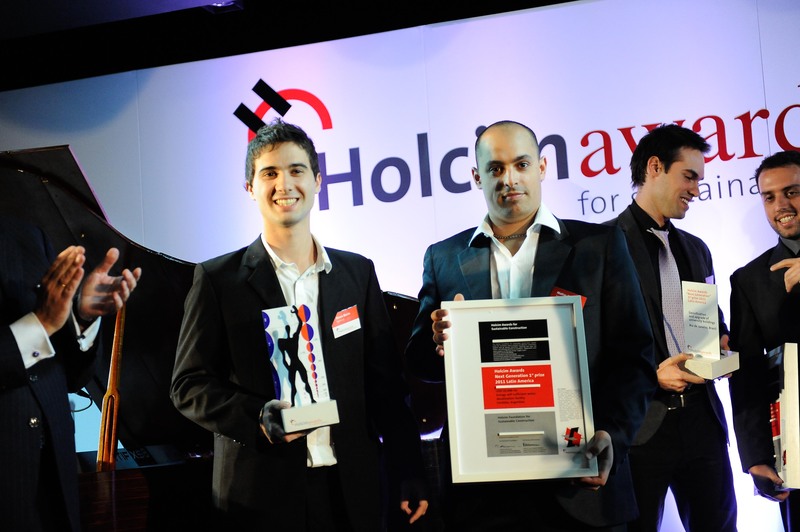 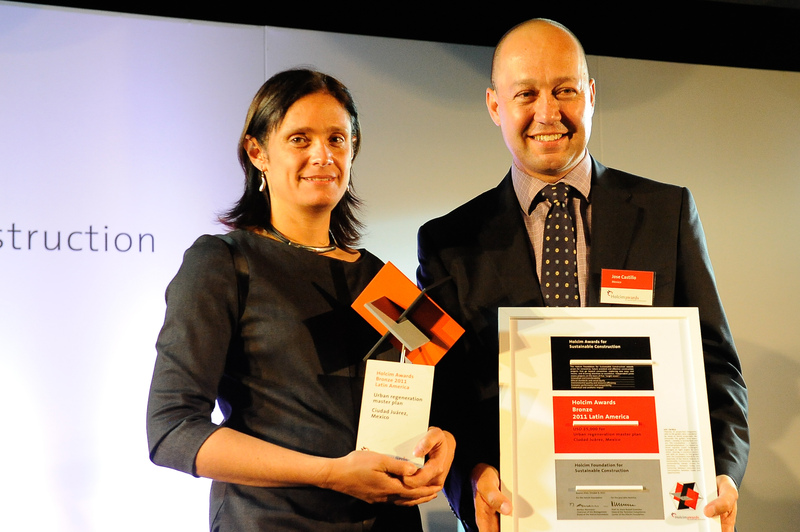 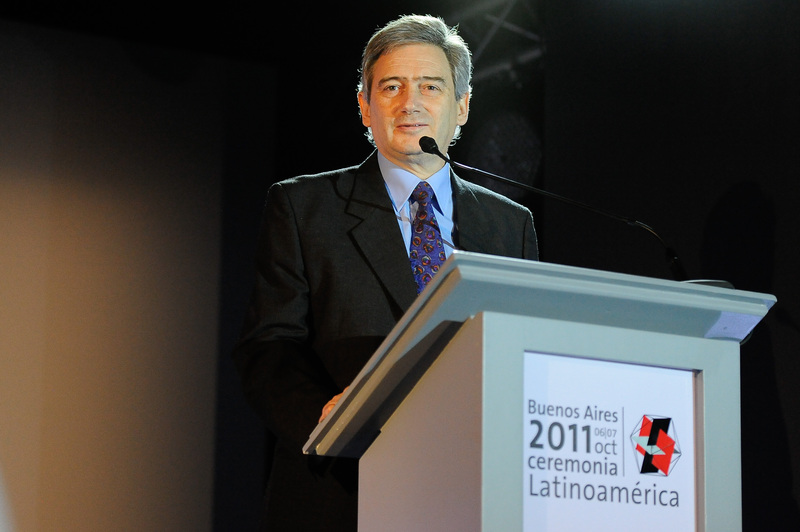 An urban transit corridor and river remediation master plan for Mexico City led by Elias Cattan of Taller13 Arquitectura Regenerativa was one of five Holcim Awards Acknowledgement prize winners for Latin America. 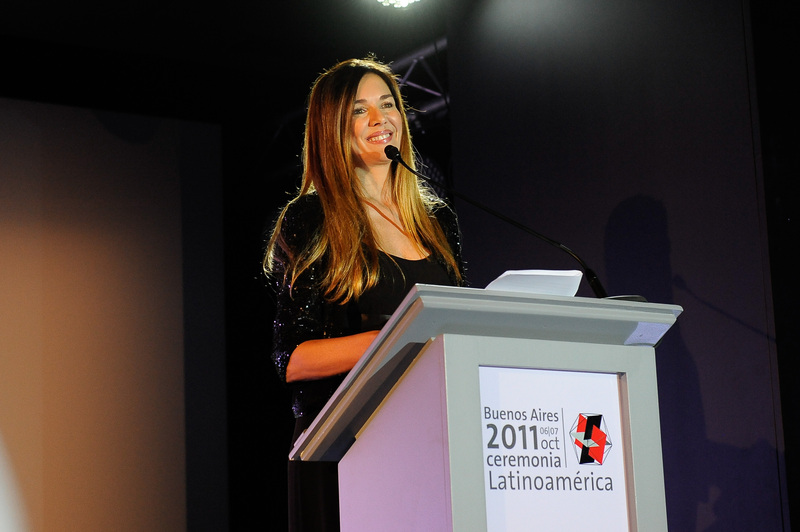 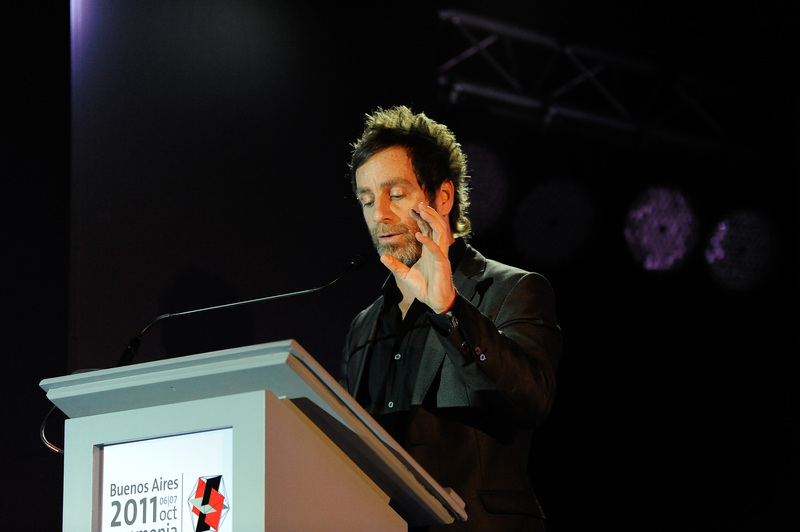 The jury was fascinated by the visionary strength of the project, pointing to a fundamental issue of today’s metropolis, based on a sound study of Mexico City’s history and current demands, calling for strategic debates. 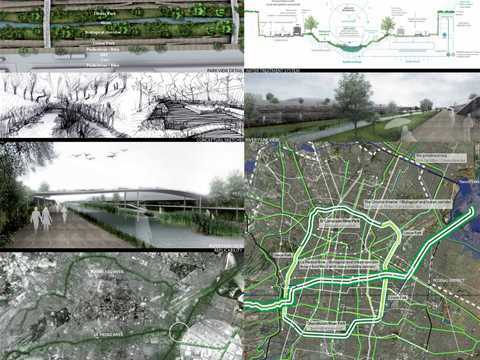 Beyond the theoretical approach, practical proposals are elaborated, how the spaces currently used for roads could be redesigned into green corridors. 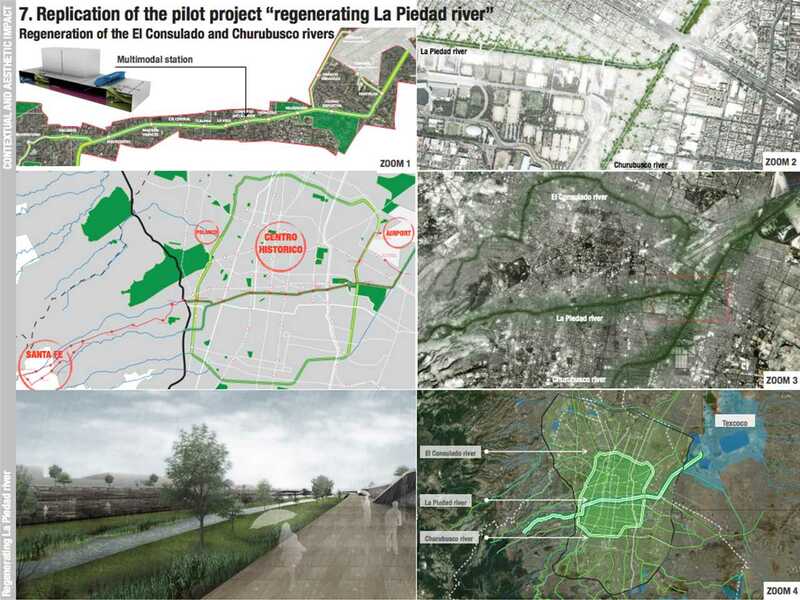 Taking Mexico City as a tangible study case, Regenerating La Piedad River reflects on the growth of mega cities and societies’ reliance on individual motorized traffic systems, leading to the environmental degradation of ecosystems worldwide. What is intended is the regeneration of living systems to perpetuate self-renewing patterns instead of their contamination and rapid degradation – proposing a fundamental change in societies’ relationship with the environment. The river was enclosed in pipelines and heavily degraded with sewage, buried under traffic-choked roads.